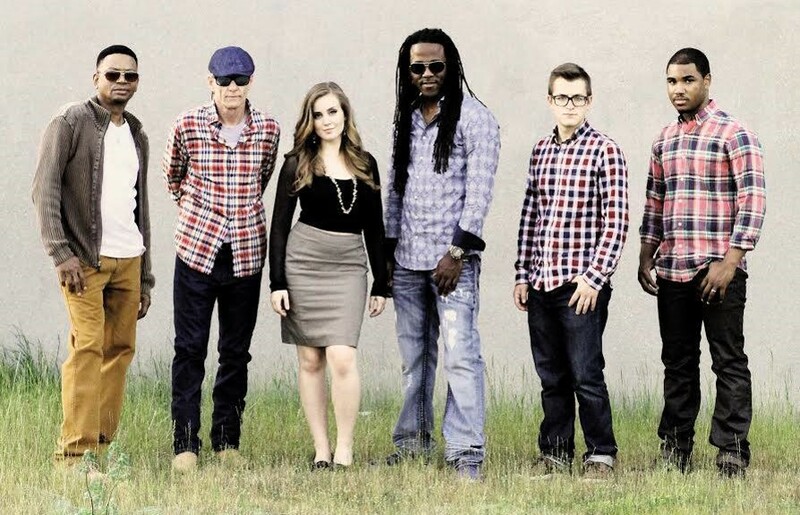 Get your party on with a concert by "The 402" band for a public or private event you plan! "The 402” band is a versatile and diverse group ready to entertain all audiences. They have the talent to play all genres – rock, country, R & B, Top 40. They have a high level of energy which is hard to match, and they are irresistible from the dance floor. Known as one of Lincoln’s best party bands, The 402 will play a public or private party for the winning bidder. Mutually agreeable date - some exclusions may apply. Donated by Eddie Brown and the 402 Band.